Oh my God! 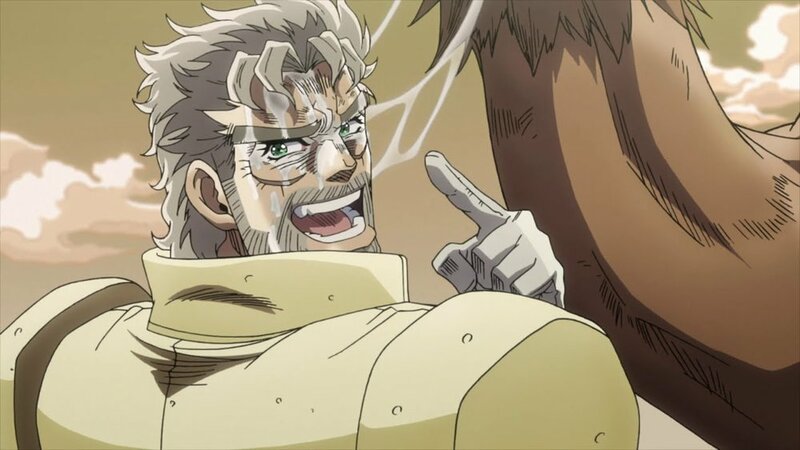 This week we're exploring the intergenerational dad epic of JoJo's Bizarre Adventure, with a focus on Joseph Joestar — goofball, survivor, and (grand)father. Oh No, Oh My God!